M.Sc., H.Dip., Cert., Cert., Cert., PPS, I.C.P. Yifa is a qualified Psychotherapist Psychoanalyst and a member of APPI – Association for Psychoanalysis and Psychotherapy in Ireland. As a psychotherapist Yifa possesses the skills and the knowledge which are essential for working with people in a therapeutic setting. She inspires to influence people to realise their full potential and ability for growth and self fulfillment. Yifa’s areas of specialisation are: Couples counselling, parental guidance, early trauma, trauma, self esteem and more. She is currently working with couples, adults and adolescents and is available for private consultation.  Yifa is a member of the Association of Psychoanalysis and Psychotherapist Ireland and insured with the Psychologist Protection Society.